Prof. Daniel Cohen, Dean of Paris Campus and lecturer on the LL.M. 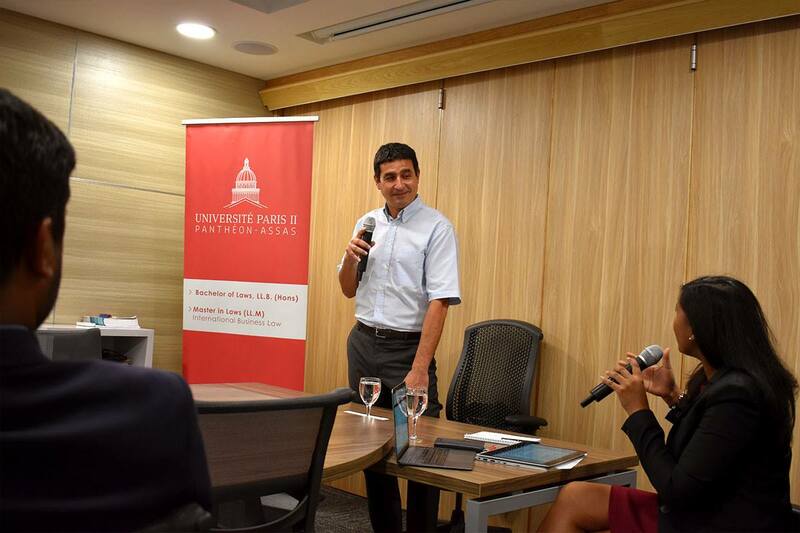 International Business Law course offered by University Paris 2 Panthéon-Assas in Mauritius, led a very interesting lunch session on Friday, 11 January 2019. 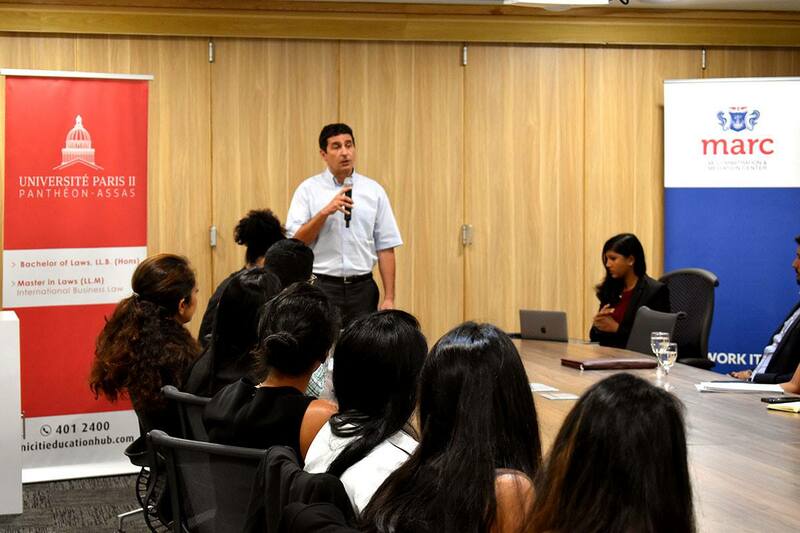 He gave insights into international arbitration and advice on how to develop a career in this field! 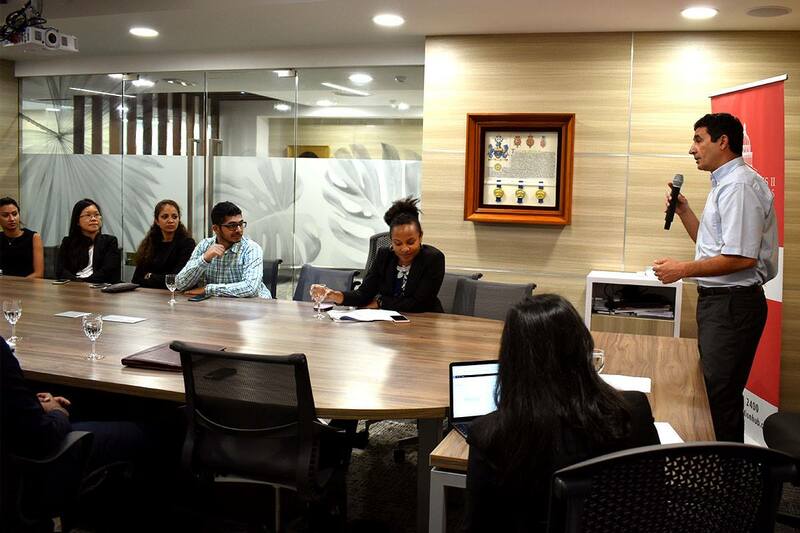 This event was the 5th edition of the ‘Arbitration Spotlight’ series which are Q&A sessions organized by MARC45. Contact us if you want to be part of the next sessions.